Founded in 1996, Bridal Image has been serving brides from Salt Lake City, Bountiful, Provo, Ogden and the Wasatch Front in Utah for over 20 years! Bridal Image offers in-house expert alterations and highly-trained and experienced consultants to help you find the right gown to make your special day perfect. The selection of Bridal and Prom gowns at Bridal Image is unmatched. 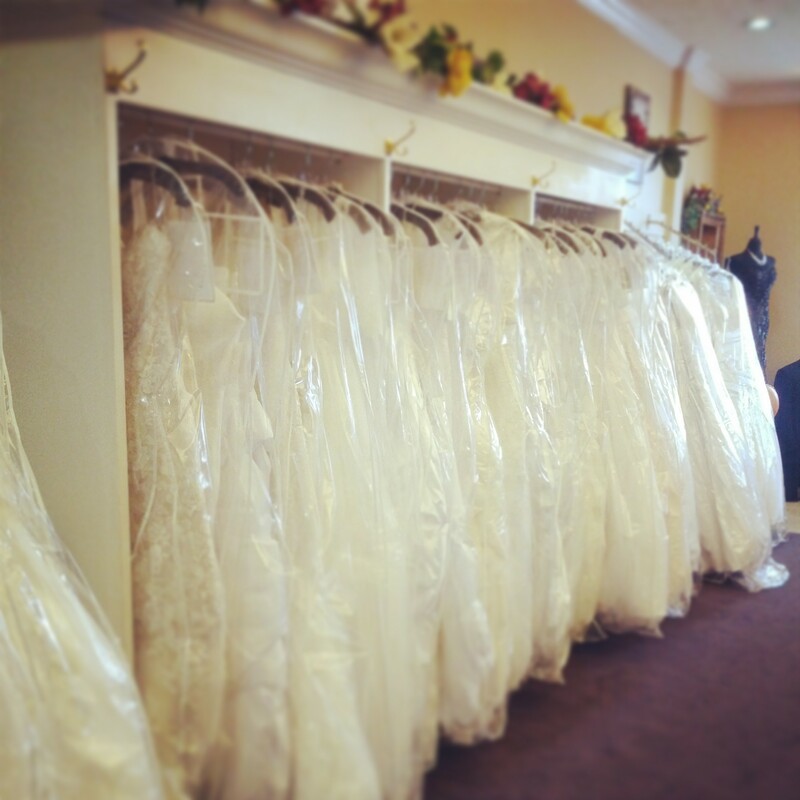 We have hundreds of gowns available in our showroom and can special order any size from 0-30. Our Designers include Maggie Sottero, Venus Bridal, Allure, Rebecca Ingram, Mon Cheri’, Bonny among others. Bridal Image is conveniently located in Bountiful, Utah, just minutes away from Salt Lake City, Ogden, and Provo. 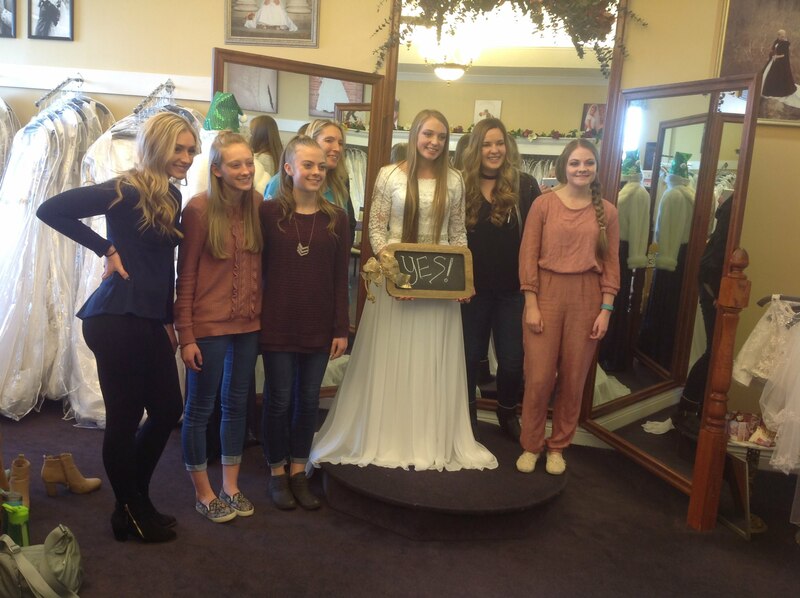 As Utah’s premier bridal salon, we are a destination for brides from all along the Wasatch Front. 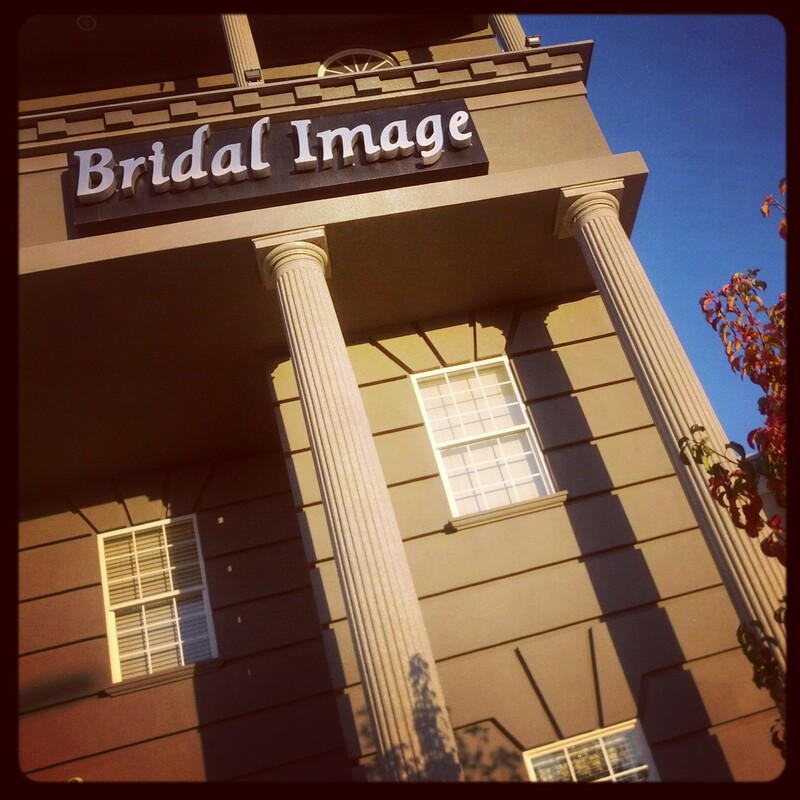 For over 20 years, Bridal Image has been one of Utah’s most elegant bridal salons. From wedding gowns and prom dresses to veils, shoes, gloves, jewelry, tiaras, and more, we have absolutely everything you need to make your special day one you’ll remember for a lifetime. Our experienced consultants are here to help you find exactly what you’re looking for and make the experience a fun one. We love nothing more than seeing bright smiles on the faces of happy brides-to-be, and we’re honored that we get to be even just a small part of so many sweet, special memories. We have prom dresses and bridesmaid dresses too! 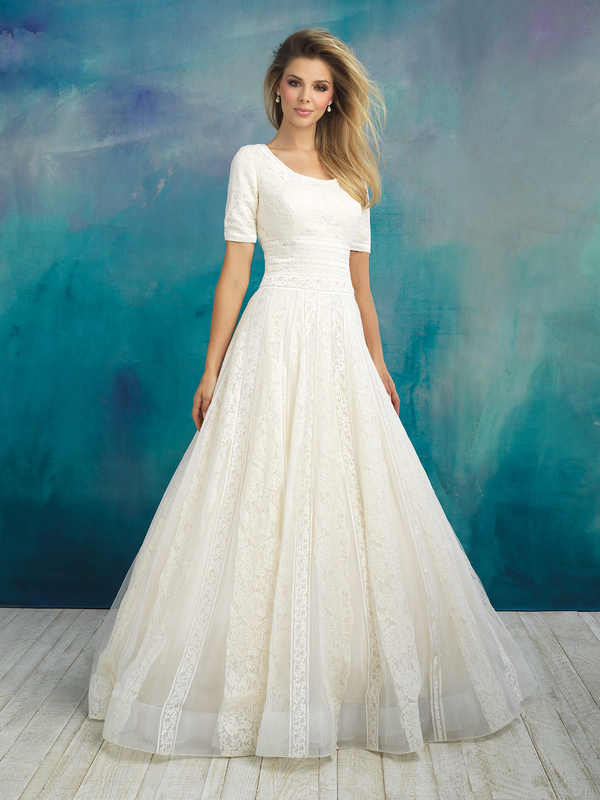 This lace gown is not only gorgeous but comfortable as well. What is most important to you........comfort or stlye? You get them both with this gown! At Bridal Image...this is serious fun!